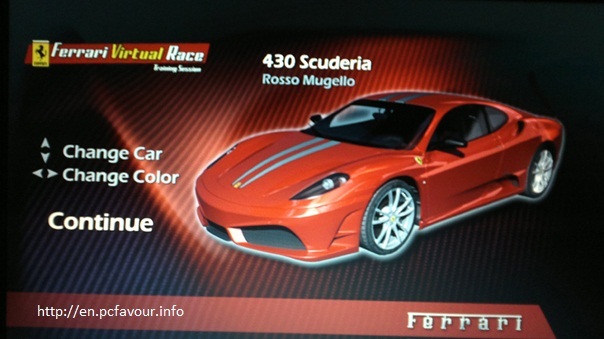 Download Ferrari Virtual Race game free for your PC. It is an Official racing game by Ferrari. It is a free game which you can download and play instantly. This game allows you to run your dream car on the track of Italy. 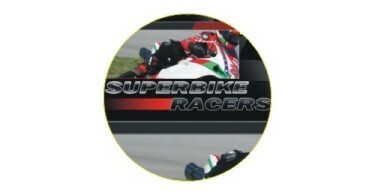 The track is 5.25 km in length in Mugello. To start this game, you are required to create your profile. After the creation of profile, you can start a quick race. To check game control, you can view the option “Game Control”. The default game options will allow you to accelerate the car using up arrow key. To move steering right or left, you will use default left or right arrow keys. Handbrake function is available on Spacebar. There are four modes of cameras which are outside, this focus on your car from backside, inside the car, bumper and in front (you will see only road in this mode). You can change the camera mode by using C key from keyboard. Some other game control options are horn (H), headlight (L), Left indicator (Q) and right indicator (E). You can change any control option by pressing Enter and then select any key of your choice. You can also change other options like map visibility, speed info (km/h or mph) and many others from “Options”. There is only a single track to play this game. From car selection option, which will available before starting race, you can select your car out of three; F 612 Scaglietti, 599 GTB Fiorano or 430 Scuderia only. You can select any color of your choice. Oops!! Error coming while running this game. ( Graphics adapter does not support minimum requirements!) plz help me.